What is function as a service? The general concept in the developer community is that serverless technology is basically all about Function as a service (FaaS). 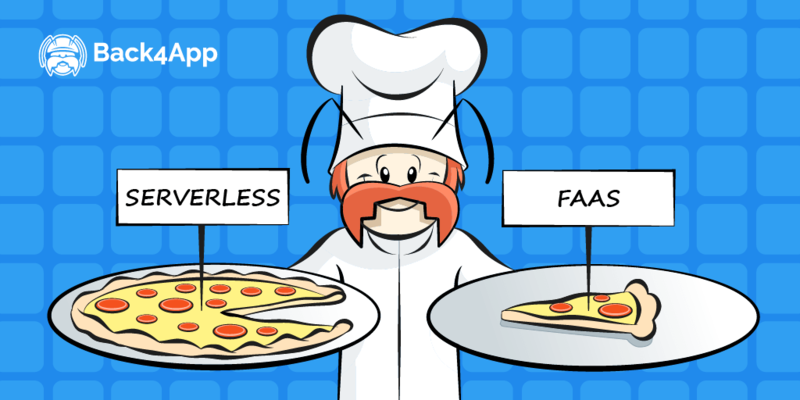 In fact, most developers think another name for serverless is FaaS — a process that allows developers deliver workloads without provisioning and managing facilities like servers and other infrastructures.